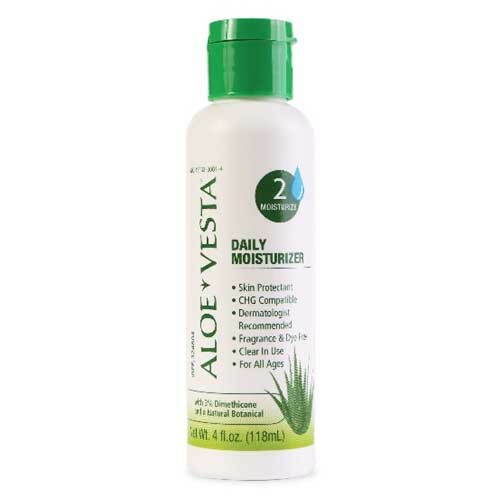 Aloe Vesta Daily Moisturizer (formerly named 2 n 1 Skin Conditioner) is a soothing skin conditioner that gently softens and moisturizes sensitive skin while helping protect chafed, chapped cracked and/or windburned skin. This skin moisturizer is free from irritating preservatives, fragrances and dyes, making it a great skin conditioner for anyone with sensitive or easily-irritated skin. 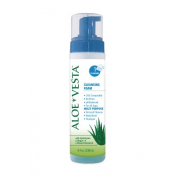 Aloe Vesta Daily Moisturizer is designed to maintain healthy skin and utilizes a formula that leaves skin feeling soft, smooth and supple. This skin protectant creates an invisible barrier that helps seal in moisture while helping reduce transepidermal water loss. 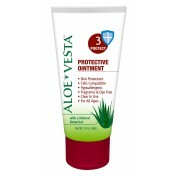 You might also be interested in similar skin conditioner products that Vitality Medical carries, such as Skin Protectant Ointment with Vitamin A & D, Aloe Vesta Perineal Skin Cleanser, Aloe Vesta Protective Ointment, and Aloe Vesta Daily Moisturizer. Free of irritating preservatives, fragrances, and dyes. 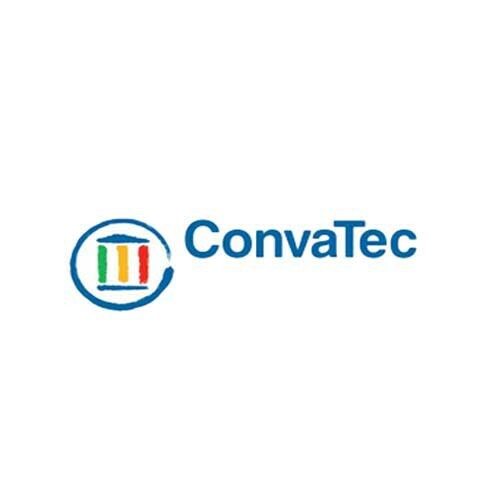 Meets FDA Skin Protection Monograph requirements. 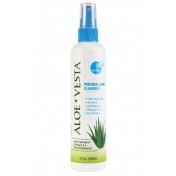 Creates an invisible barrier that helps seal in moisture and reduce transepidermal water loss. Designed to maintain healthy skin with a formula that leaves skin feeling smooth and soft. Formulated for routine moisturizing and skin protection. 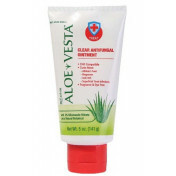 Helps prevent chafed and cracked skin. Can this lotion be used in the sterilization setting in a surgical department? Is it steam permeable? Is it safe to use by those handling surgical instruments that are being prepared for sterilization? works fine, especially on my head, have lots of problems after surgery on forehead. Use daily. I have extremely dry and sensitive skin. This product is my holy grail. It works like a charm across my entire body. I use this during hospitalizations to protect my skin, to heal raw skin, to moisturize year round, as a lip cream, to soften callused feet, etc.. I have tried every face cream on the market from Neutragena to La Mer and can never find a moisturizer that keeps my skin hydrated without causing irritation. This product has absolutely changed my life. My husband was given this during a recent hospitalization. We brought it home and went on line to find where to purchase it This lotion is amazing from dry cracked feet to healing aging skin. Used it for a week and watched my skin get a healthy less wrinkled glow. My over used feet are healing from the dry/cracked skin. Absolutely amazing. We will be ordering more for many years to come. I could see the difference in 5 days to my skin..Great moisterurizer! I was introduced to this product while in the hospital. This is by far the best lotion I have ever used. It's not greasy and does not have an offensive odor. I suffer from very dry skin and in the winter months this situation was brutal. Not anymore, this lotion has saved me from all that and it's very reasonably priced. 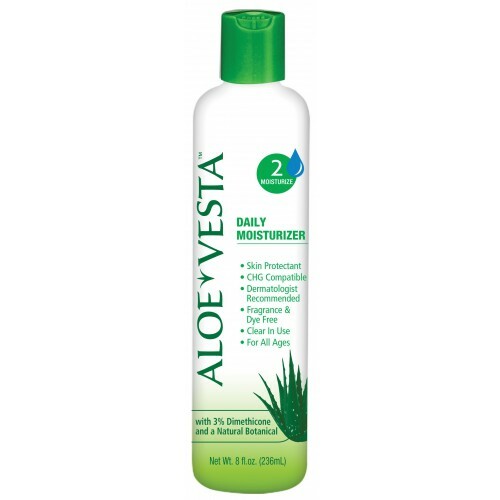 This is the best lotion I have ever used. I have verry sensitive dry skin. This is the first lotion I have tried that works. No offensive odor, not greasy. Terrific!!!! My mom loves this product..
My mom has used this prodcut for years. She has very sensitve skin, and this is the only one that she found that works for her. In fact, she used to buy it in the gallon jugs before that packaging was discontinued. I'm my husband's caregiver for all of his at-home peritoneal dialysis. As such I wash my hands continuously! They become so dry, they hurt. 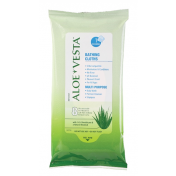 This product is wonderful for helping my hands to feel soft and smooth after hours of continuous washing! I highly recommend!! Wonderful for dry skin. No odor, and leaves your skin feeling silky soft. Relieves itching. this lotion is the finest.. and the speedy delivery is much appreciated. will be buying again.